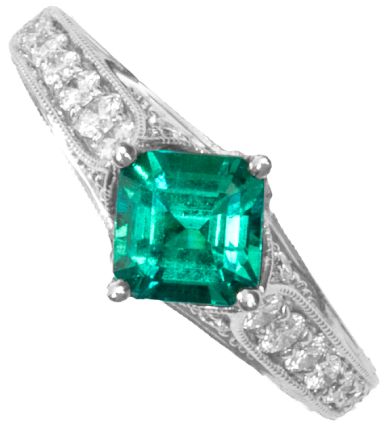 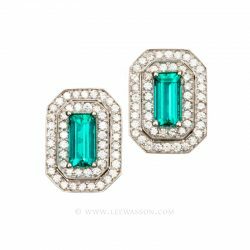 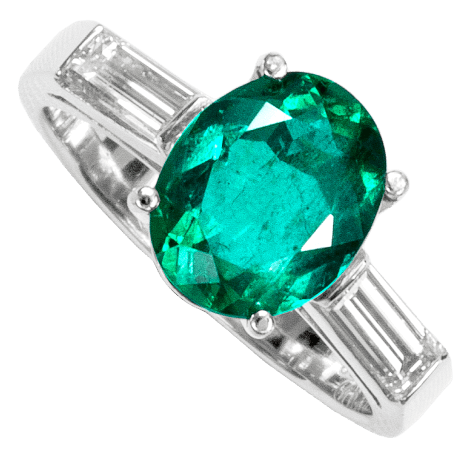 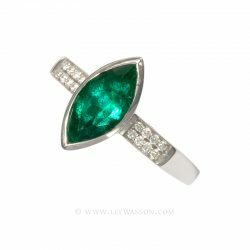 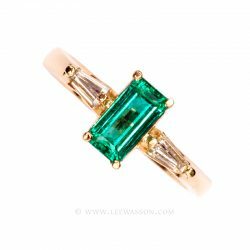 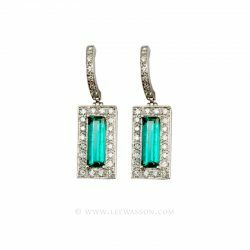 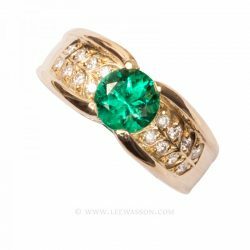 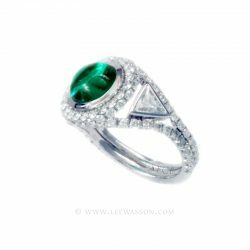 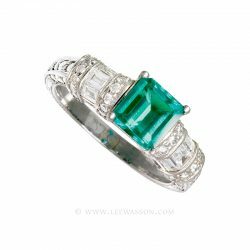 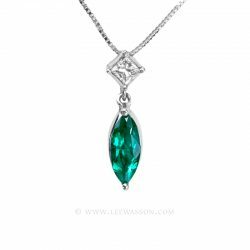 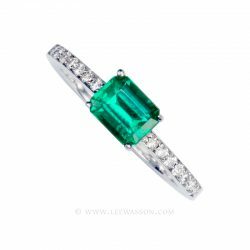 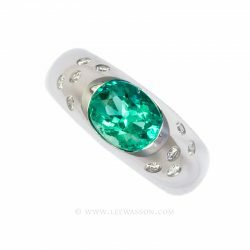 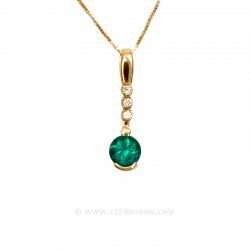 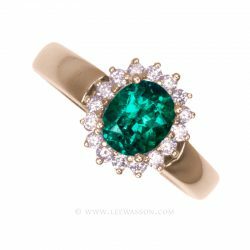 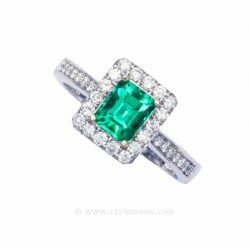 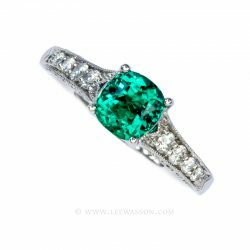 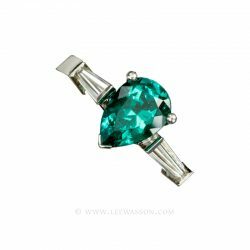 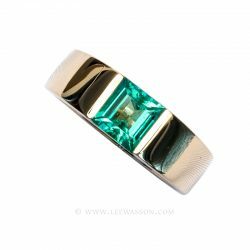 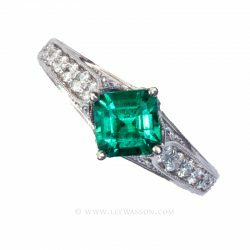 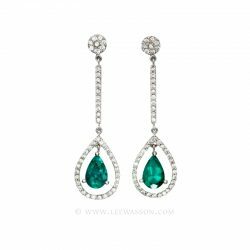 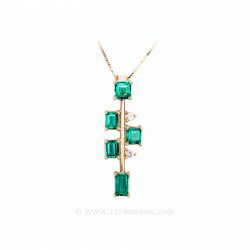 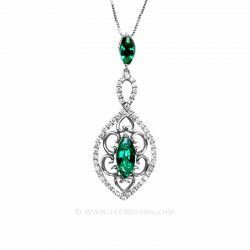 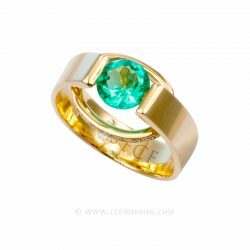 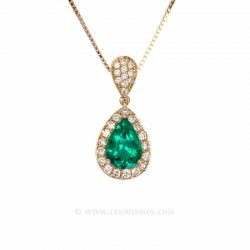 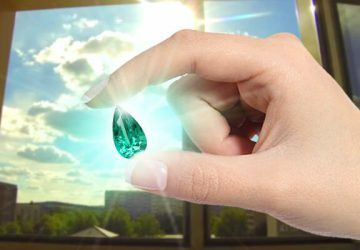 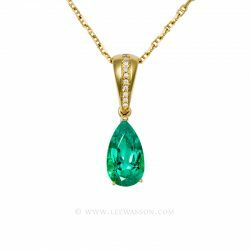 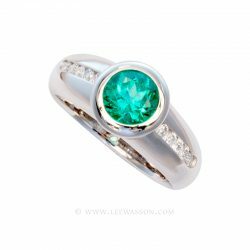 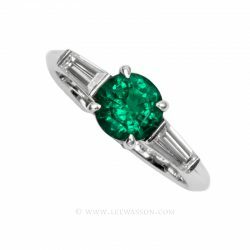 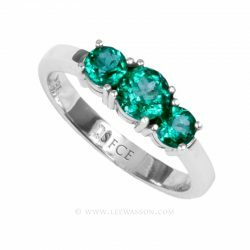 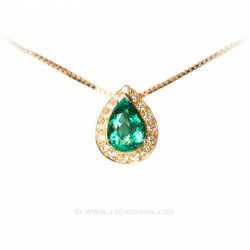 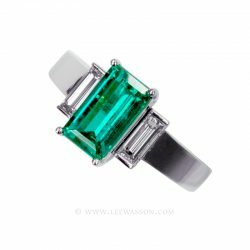 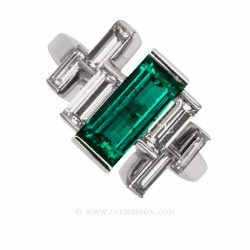 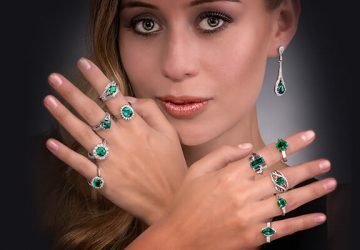 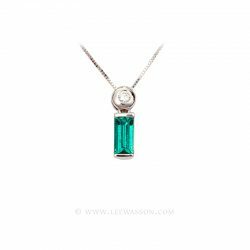 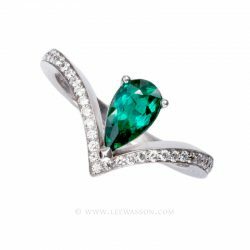 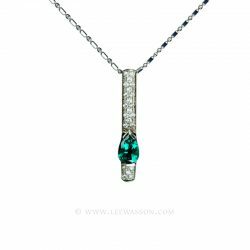 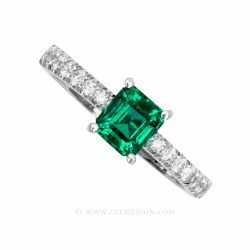 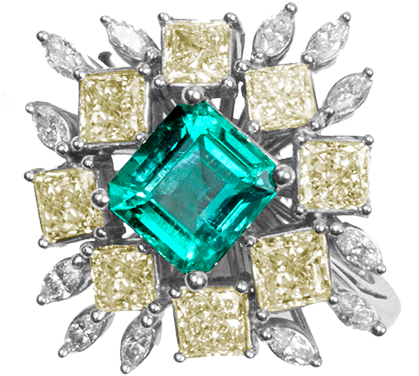 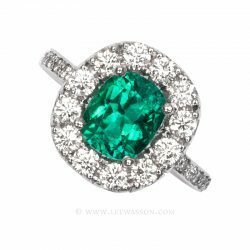 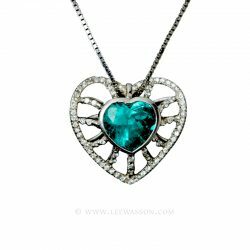 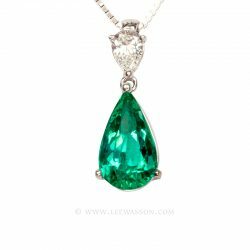 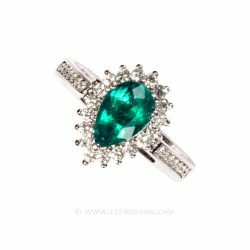 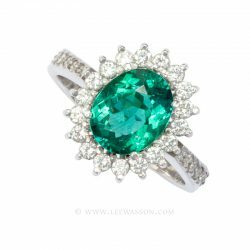 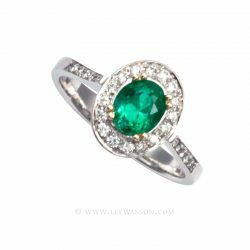 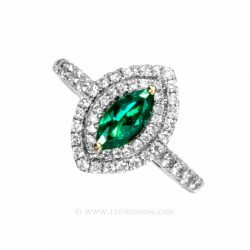 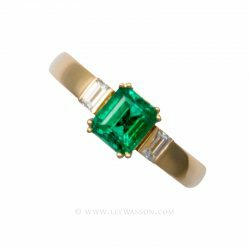 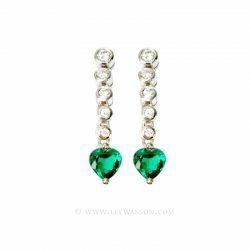 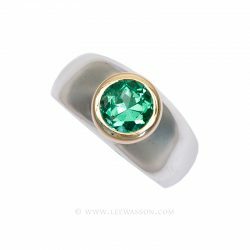 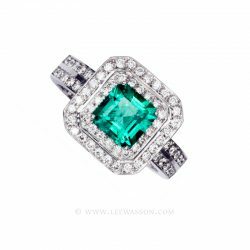 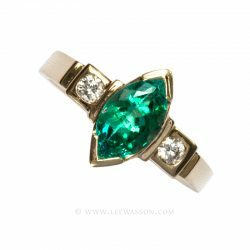 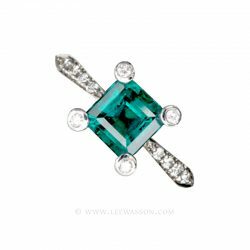 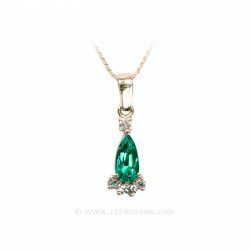 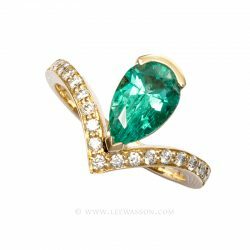 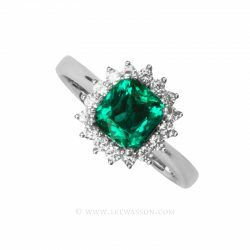 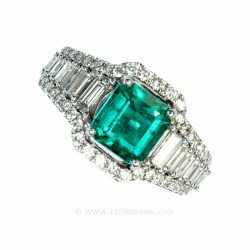 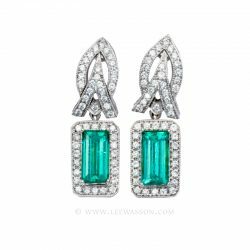 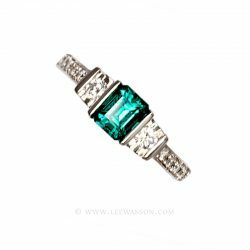 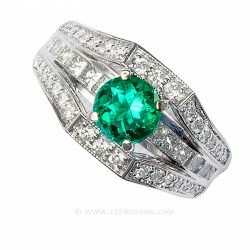 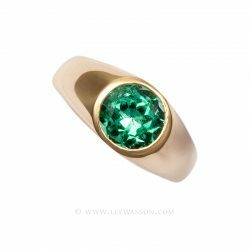 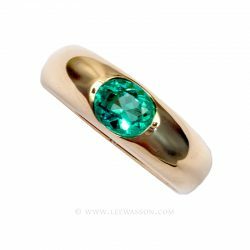 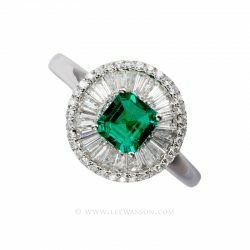 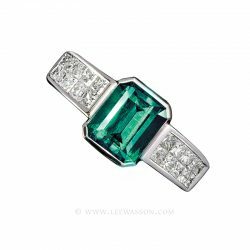 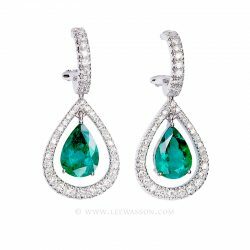 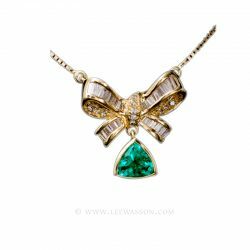 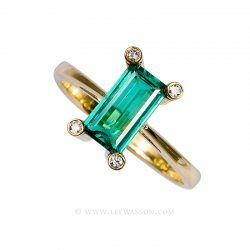 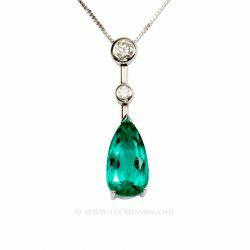 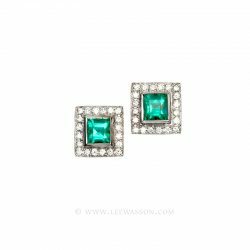 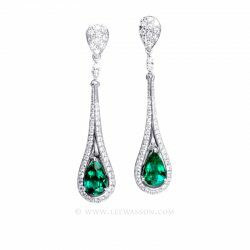 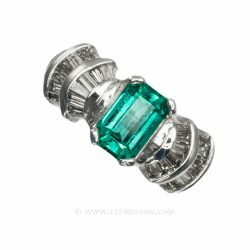 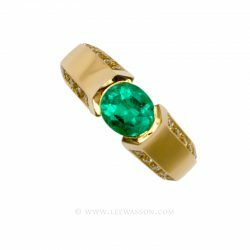 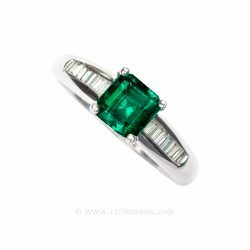 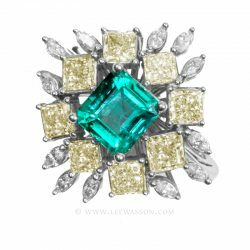 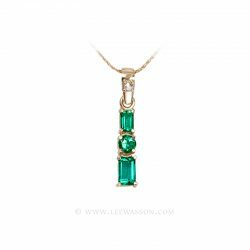 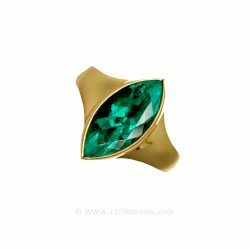 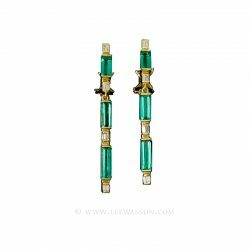 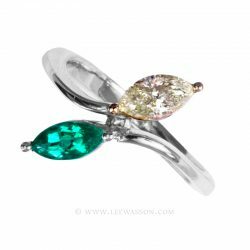 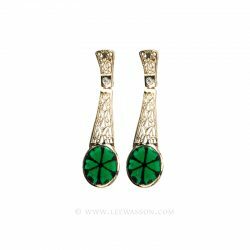 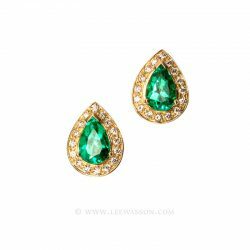 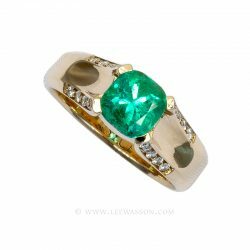 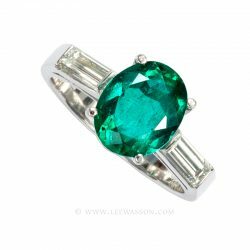 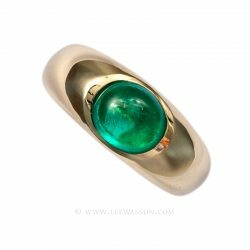 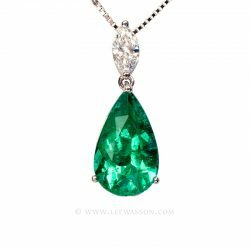 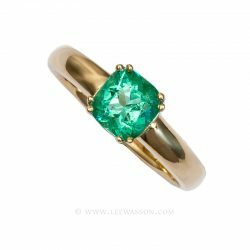 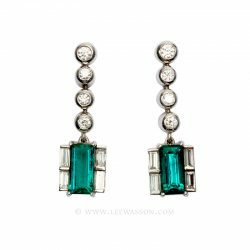 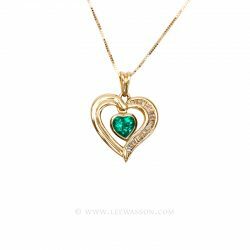 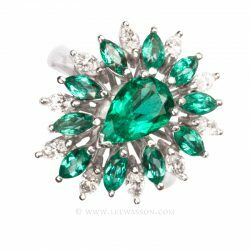 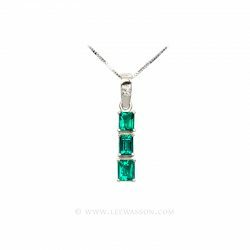 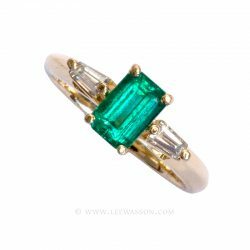 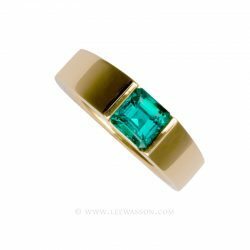 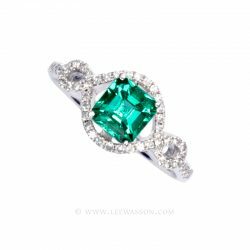 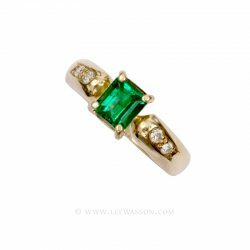 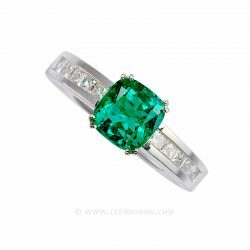 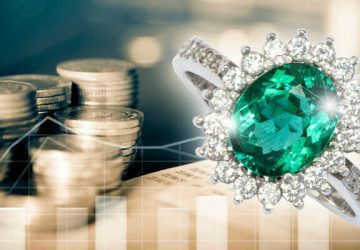 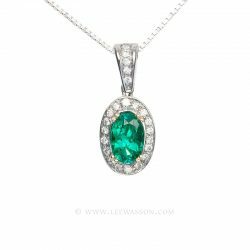 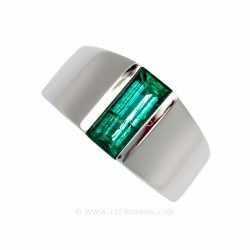 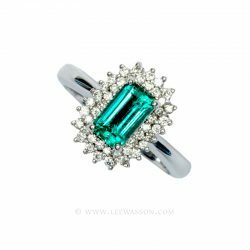 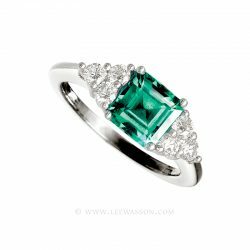 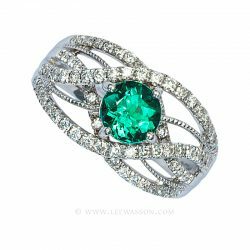 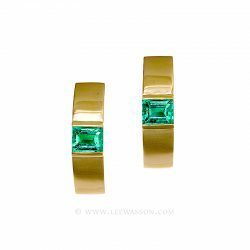 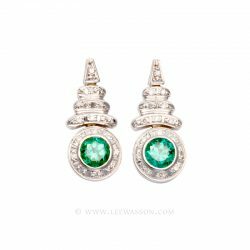 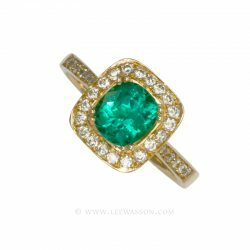 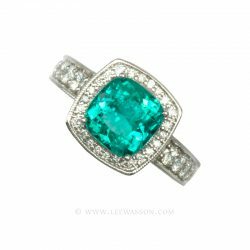 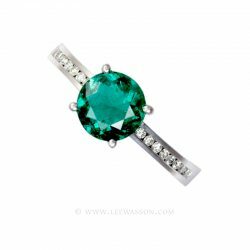 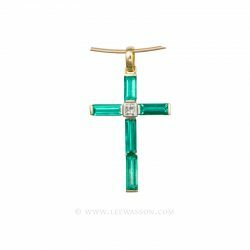 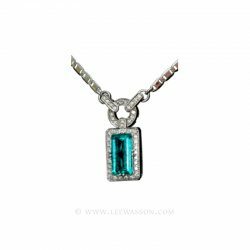 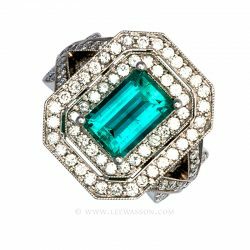 Lee Wasson a Professional with 4 Decades of Experience Screening and Selecting the Finest Colombian Emeralds offers Dazzling One of a Kind Emerald Jewellery and exquisite Colombian Emeralds engagement rings. 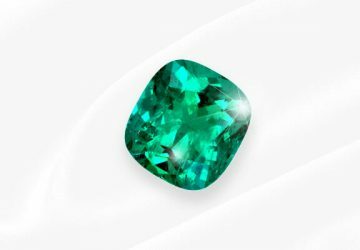 Some Stones say, "me too". 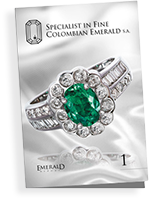 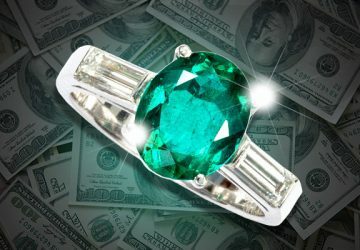 Colombian Emeralds say "Only Me".